Composed of 2 double BRs, 1 single BR, 2 full baths, full kitchen w/dishwasher & eating counter, living room. 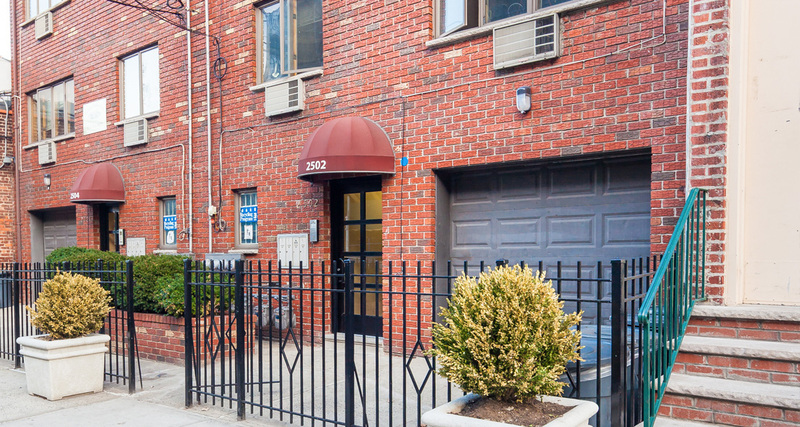 Composed of 1 double BR, 1 bath, full kitchen w/dishwasher & eating counter,living room. Amenities included: furniture included [bed, dresser, desk & chair], [mattress available in as-is-condition or bought new by tenant], oak floors troughout, A/C unit in BRs & LRs, heat & hot water included in rent, laundry facilities on location, maid service provided on alternate weeks in units with multiple occupants, access to basement and backyard, summer storage available. [Some LR furniture in as-is-condition made available upon request & availability]. Security features: dual lock system on Apt. door, front gate, camera surveillance installed.